Questions For Us?Questions For Us? Please take a minute and get to know about some of the team here at Extreme Class Limousine. Our two key focuses have always been, and will always be, the customer's safety and our quality of service. Extreme Class Limousines did not get it's start by hauling rocks or delivering pizzas, we ALWAYS HAVE & ALWAYS WILL be dedicated to the safety and comfort of the most precious cargo... PEOPLE! We have completed thousands of successful wedding shuttles and on time airport shuttles during our over ten years of limousines services to the Toledo area. 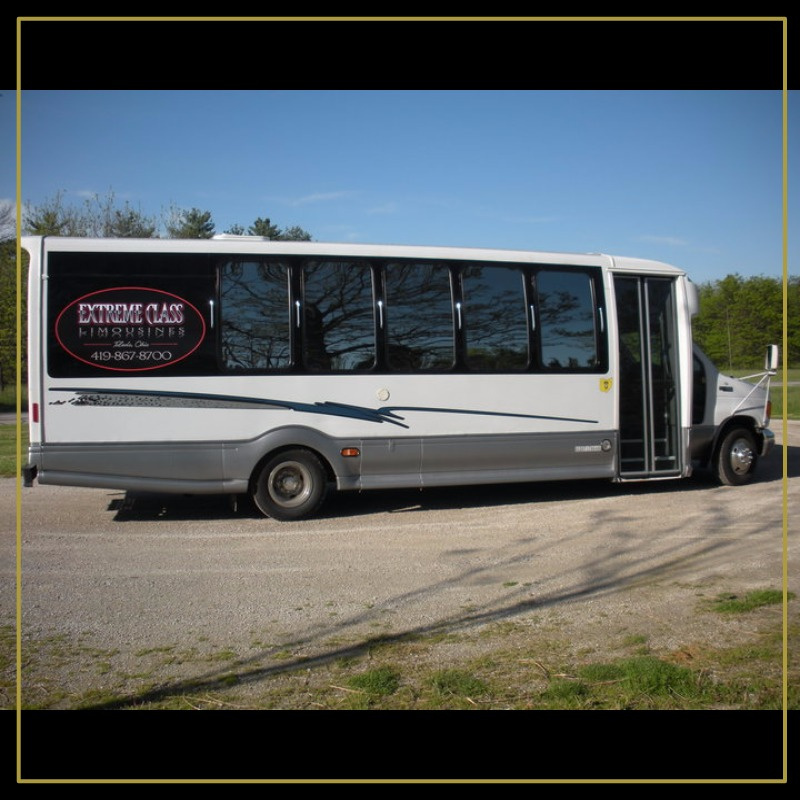 Extreme Class Limousines offers a competitive edge and reliability. We take pride in having professional and friendly service to get you safely where you need to go. 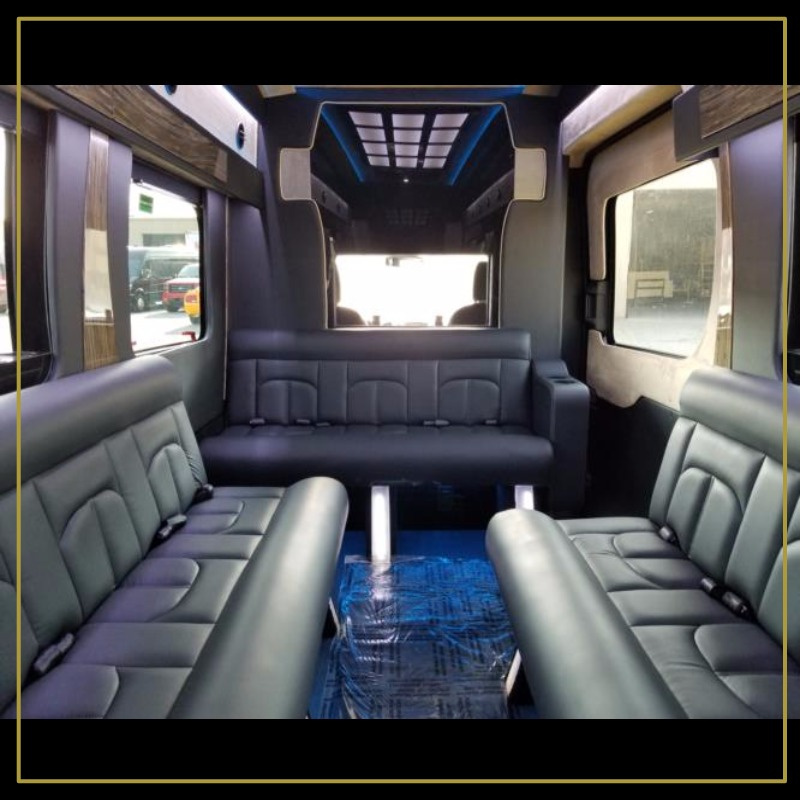 We have many different vehicle options to meet your needs and the best prices on party buses and limousine services in Toledo. 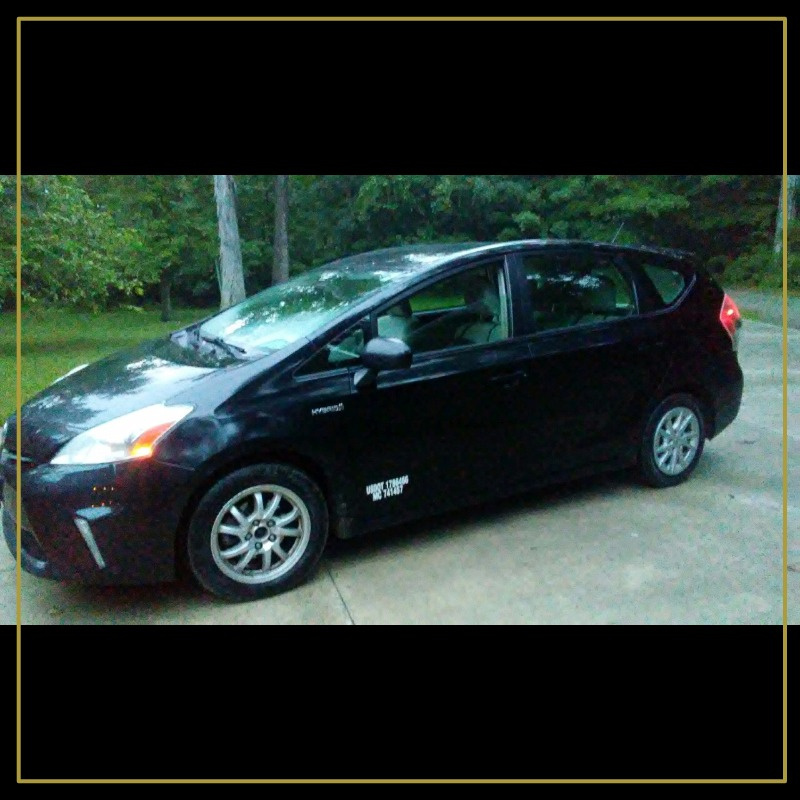 Our friendly staff has years of experience working in the transportation and limousine service industry. See the difference with our company! All of us here at Extreme Class Limousines are hoping, and working to revolutionizing the limousine industry. Our first step to do this is by offering something for everyone, every need, & any budget. Experience a Professional Service with a Personal Touch! Guy Giffin wears many hats here at Extreme Class Limousines. He is a founder, co-owner, manager, and our senior driver. With over fifteen years of experience driving limousines, sedans, and black service cars, he excels at customer service and professionalism. This 'Limo Guy' puts great emphasis on making sure that all of our customers always have a safe, fun, and relaxing experience when using our services. Guy takes pride in being the one you always talk directly with when calling our business. He does this to better assist our customers personal needs and give them the absolute best prices possible for their reservation. Derek Mullins is a founder and co-owner of Extreme Class Limousines. He is a proud United States Navy Veteran. His training and experiences there continue to help him assist in setting the standards for our company. While carefully balancing business and being a devoted father of two, he continues to work on the expansion and improvement of Extreme Class Limousines and our fleet of vehicles. Derek takes pride in making every one of his company decisions based on common sense and safety, yet all the time keeping in mind to be aware of our customers needs, budgets and expectations.